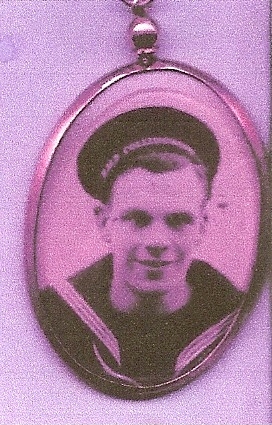 "TINKLER, FRANCIS M., ORDINARY SEAMAN"
TINKLER, Ordinary Seaman, FRANCIS MATTHEW, P/JX 261473. H.M.S. Neptune. Royal Navy, 19th December 1941. Age 19. Son of Matthew and Edith Tinkler, of Acton, Middlesex.